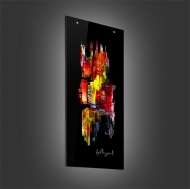 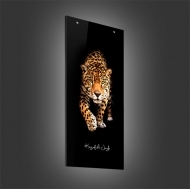 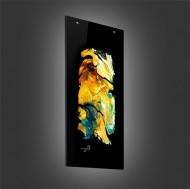 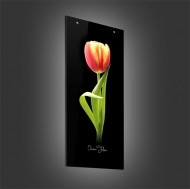 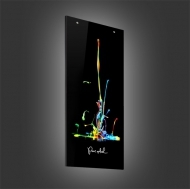 A decorative light of the exclusive way is our glass luminous picture. 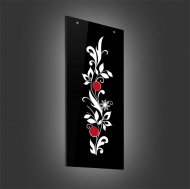 Discover a fascinating contrast of the motif to the deep black or white. 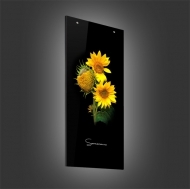 The high quality manufactored material with an opaque glass cover and the backlited motif gives this extravagant light a luxurious style.